This gorgeous home built in 1910 still has all its original charm. From the moment you walk onto the large covered front porch, and step into the estate its ten foot ceilings with plaster detail and heavy craftsman wood trim will dazzle you! The Lead glass windows along the front of the home, and stained glass windows in the back anchor the homes historical beauty. 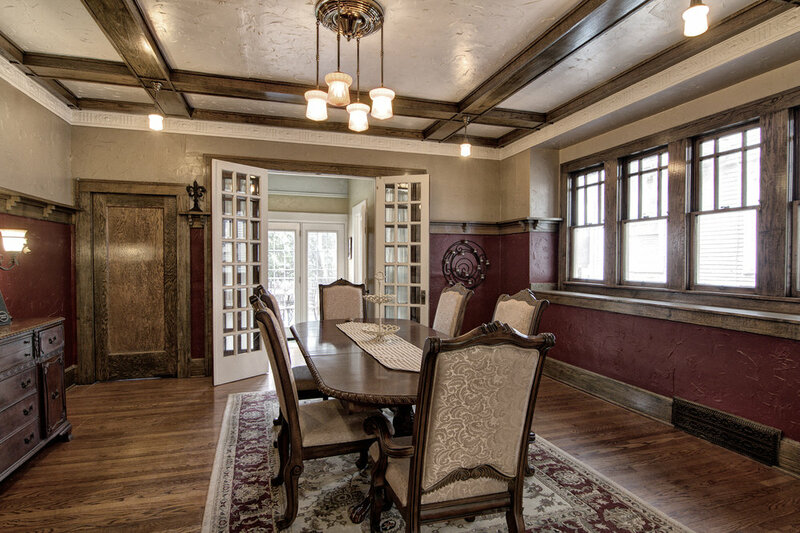 The dining room boasts coffered ceilings, window seats, solid wood pocket doors, and beveled glass french doors. There is a fully restored butlers pantry with granite counter tops, a wine fridge, and beautiful glass front cabinet doors. The home has a remodeled chefs kitchen with stainless steal appliances, double ovens, granite counter tops, and an ornately designed apron front sink. There are four large bedrooms on the second floor. 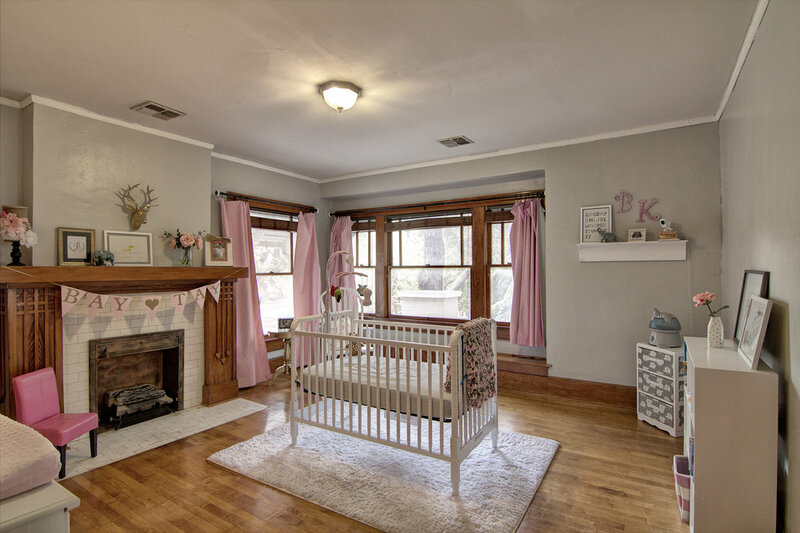 One room is large enough to be a second living room with a lovely fireplace and tons of stunning windows. The third floor has a master sweet with a two person walk in shower, clawfoot bath, and walk in closet. There is a dance studio/gym in the basement wood flooring and a wall of mirrors. To top it off there is a deck and pool for outdoor entertaining for the hot Oklahoma summer days. A newly restored two car garage allows plenty of parking. This Mesta Park estate has too many details to list!